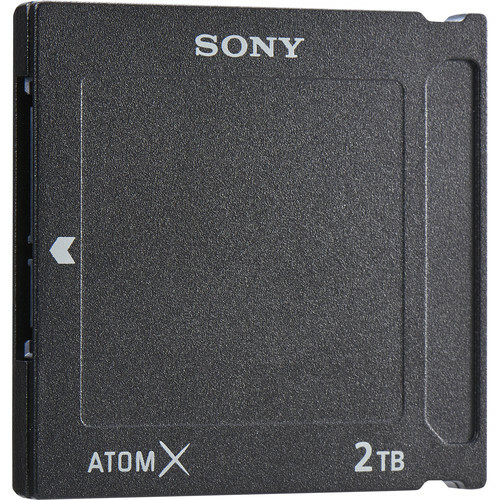 This 2TB Sony AtomX SSDmini is designed specifically for the Atomos Ninja V recorder, but it works with most Atomos recorders (some recorders require an optional adapter). It supports sequential write speeds up to 500 MB/s and sequential read speeds up to 550 MB/s. The high write speed enables it to capture high-quality 4K footage in any of Atomos' codecs without dropping frames. and the read speed makes for fast offloading of material and smooth playback with no dropped frames. 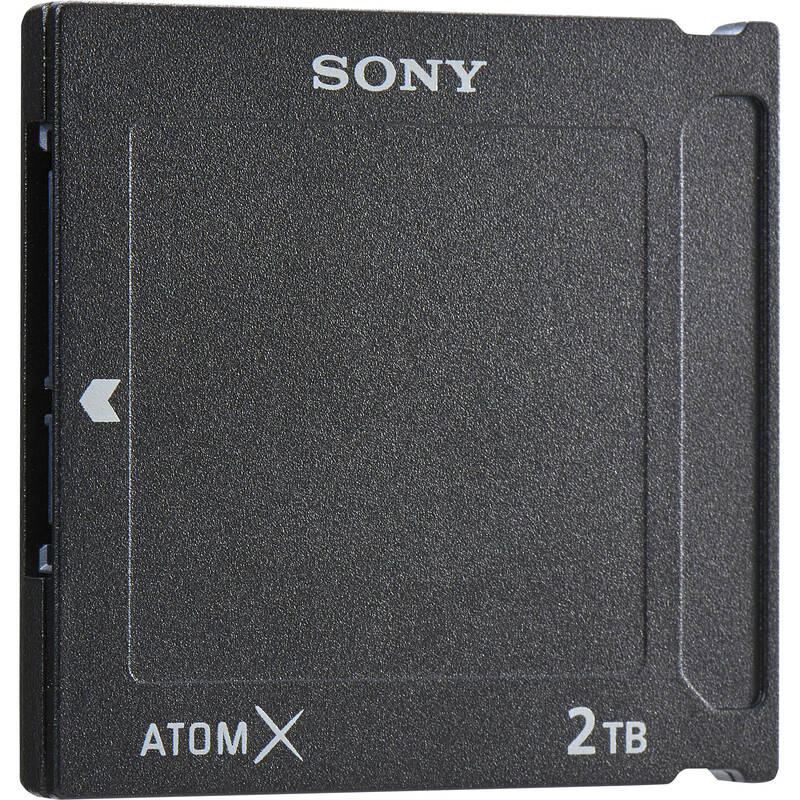 Would this able to handle prores raw (from sony fs5 via atomos)?